Does your German vehicle have leather interior? 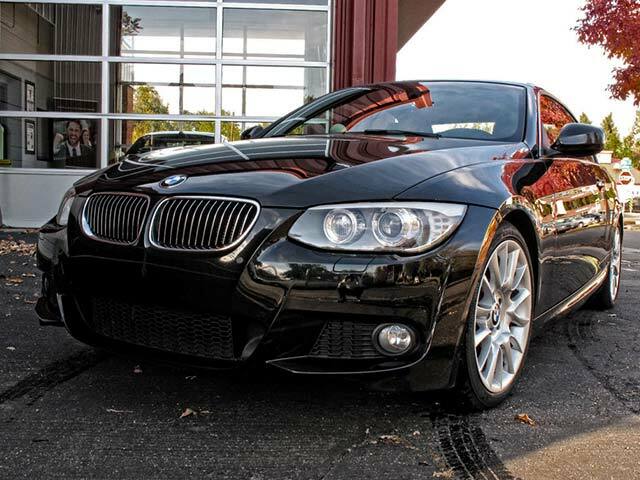 Do you love all of the features leather interior provides? Leather seats can provide users with many wonderful benefits, but leather can wear out easier than many realize. In order to keep your German automobile happy, healthy and in great condition, you must keep the leather clean! Prolong your interior’s life with these leather cleaning tips. Know exactly what you’re cleaning. The most important part of cleaning you must consider is understanding what the substance is that you’re cleaning. Are you removing dirt, soda or salt? In many instances, cleaning your car with a relatively non-aggressive leather cleaner will work great for getting any grime off of your leather seat. We highly suggest that you use a cleaner that is completely organic. This way, you’ll be able to clean up the mess without drying out the soft leather. On the other hand, if you’re cleaning up some pretty hefty substances, the leather may require a bit more cleaning power. For example, if you have any ink stains on the leather, it’ll be harder to remove with an organic cleaner. In this case, you may want to ask the professionals at Avalon Motorsports for insight. The German auto repair experts at Avalon Motorsports in the heart of Denver have all of the tips and tricks you need to clean your genuine leather. 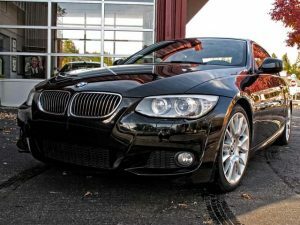 Learn more when you stay tuned for our next blog: Top Leather Cleaning Tips For Your German Vehicle.